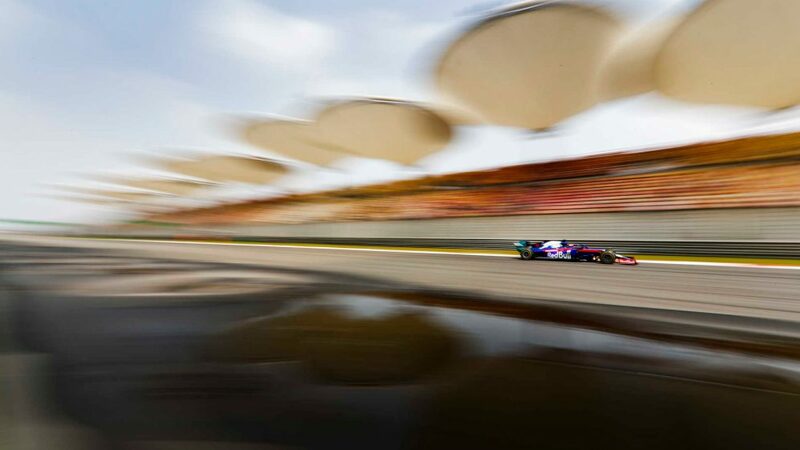 China’s final corner – Turn 16 – is amongst the most deceptively devilish in the sport. And in the final stages of FP3, it caught out Toro Rosso’s Alexander Albon in dramatic fashion. 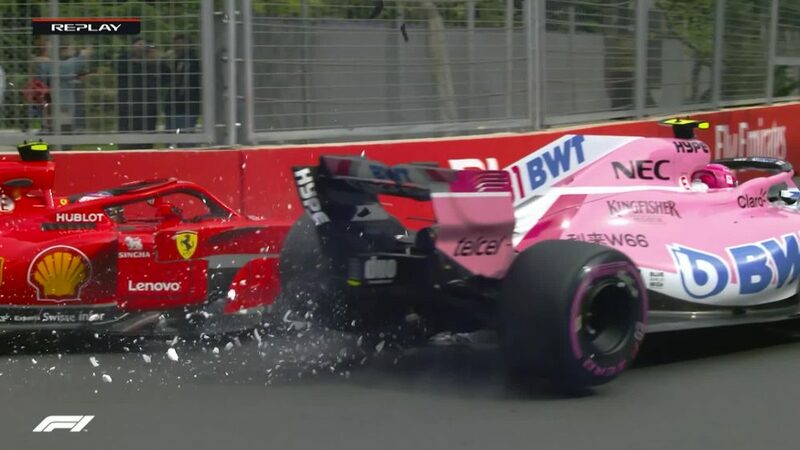 The Thai rookie was pushing hard when he ran wide onto the artificial grass and lost control, his car striking the barriers with substantial force before coming to rest with major damage. 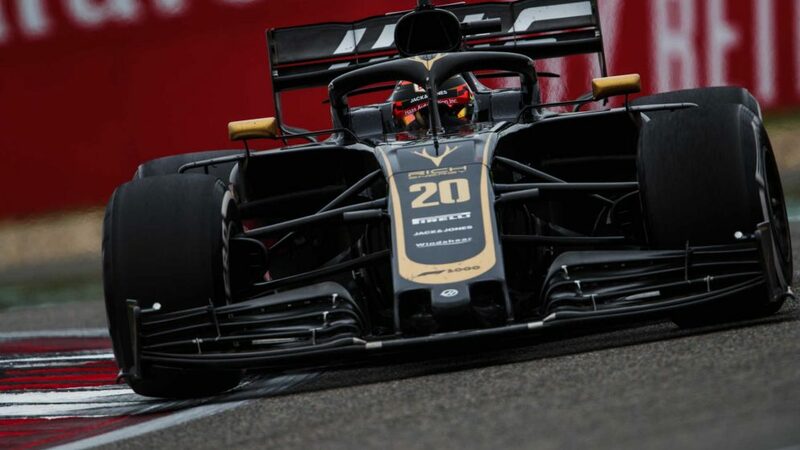 After apologising to his team over the radio, Albon climbed out of the car unaided before being taken to the circuit Medical Centre for checks. 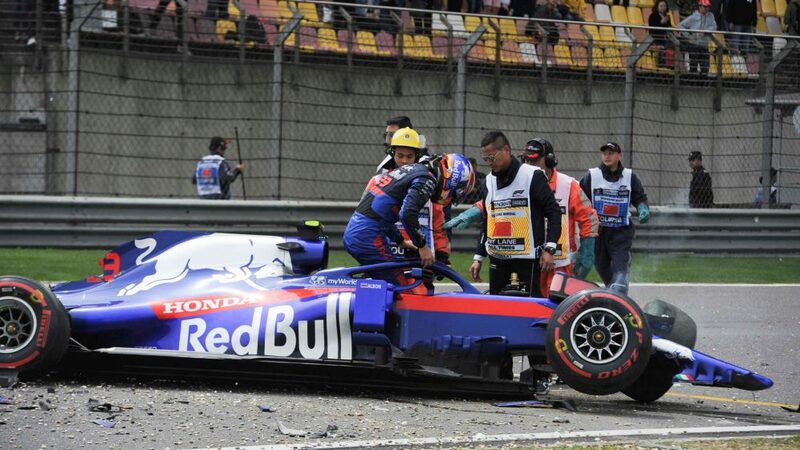 He was given the all-clear soon after, but was unable to make qualifying given the extensive damage to the monocoque of his Honda-powered STR14. 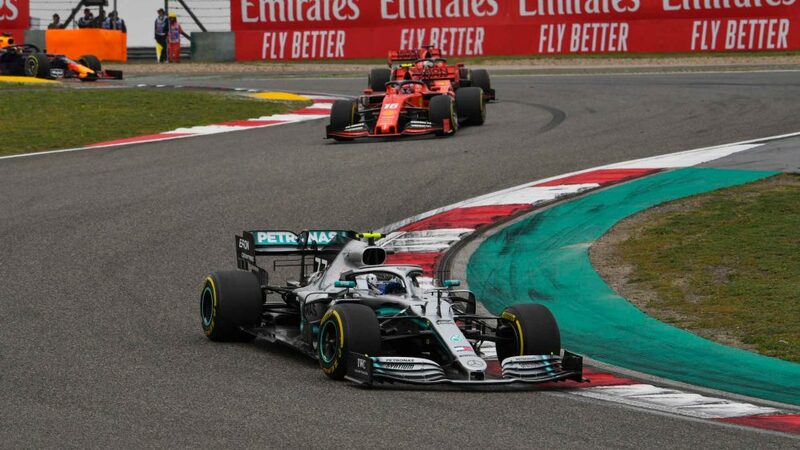 "I’m ok – more angry and disappointed than anything else," Albon told Sky Sports. "It was a big crash, but it was a silly one as well. 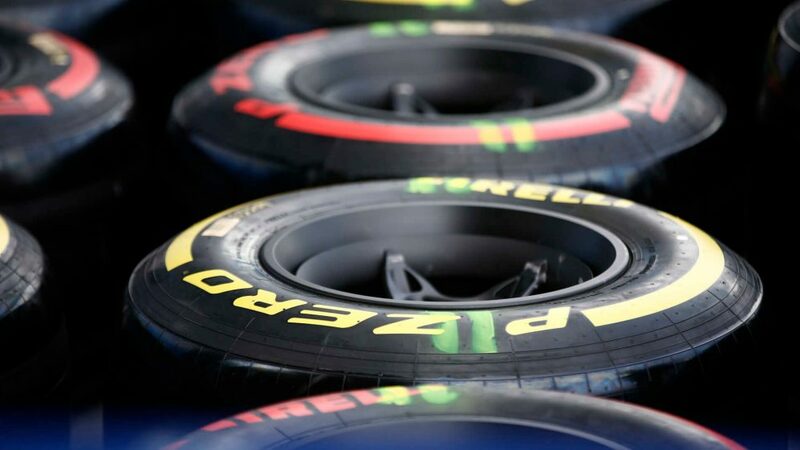 But too much AstroTurf, bit too much throttle and just a bit greedy for FP3. "I’m a bit disappointed because we had a good chance to be in Q3 today, and I think the car’s been really strong all weekend. So not happy with it. "It would be a bad excuse [to call it a rookie error]. Maybe you can, but I don’t think it should have happened. I think I was a little bit too greedy. 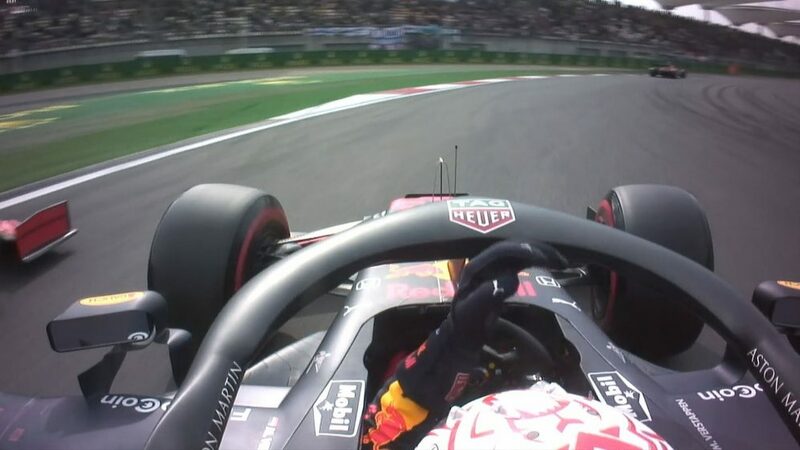 I was obviously pushing trying to find the limits, but it should have been in qualifying rather than FP3." 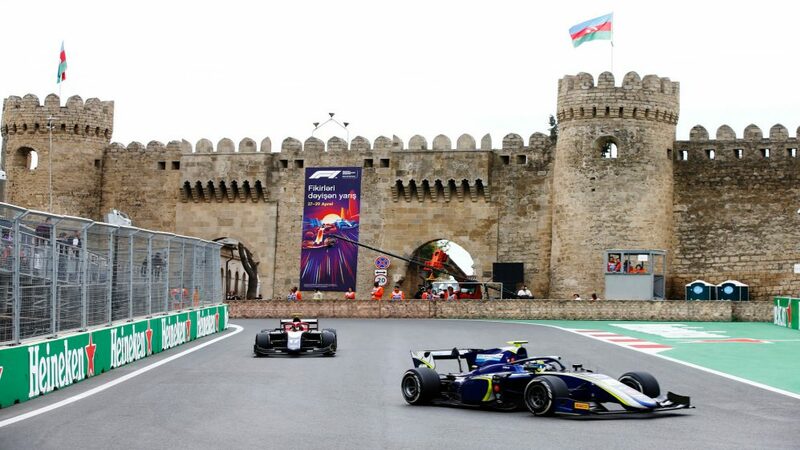 Toro Rosso Team Principal Franz Tost said Albon's mistake was all part of his adaptation to F1. 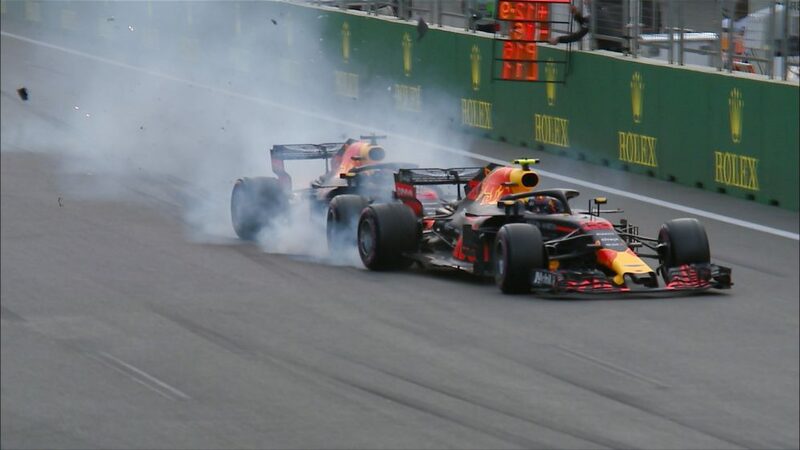 “We have fortunately very safe cars,” the Austrian explained in the immediate aftermath of the accident. “It was a huge crash but you know it’s part of the learning process. 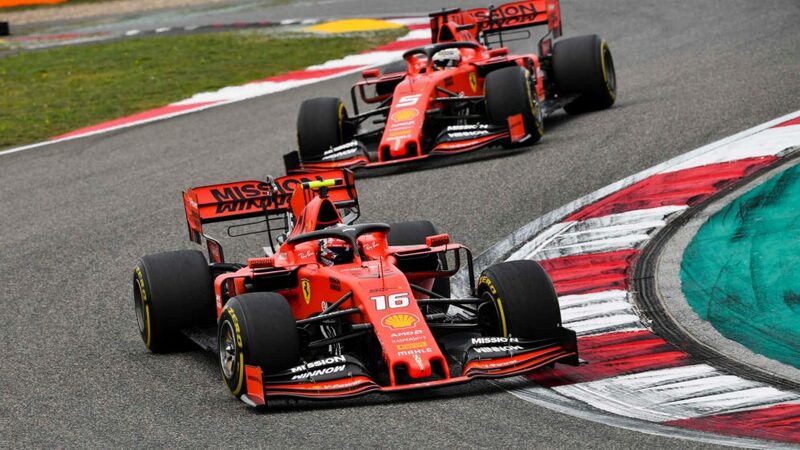 Without [a] crash period you don’t learn where is the limit, so therefore not a problem." 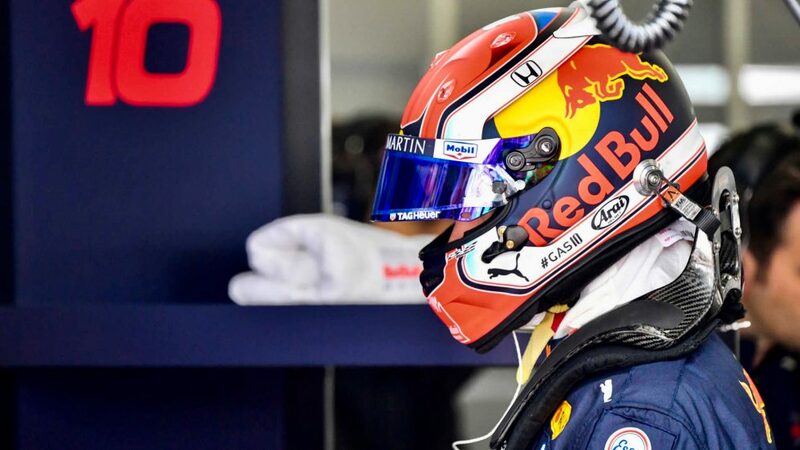 Toro Rosso have confirmed Albon will start Sunday's race from the pit lane after providing the Thai driver with a new chassis.